It's a celebration of all things cave with chances to see some spaces under the city you have never seen before as well as to try some events and activities you wouldn't usually see in a cave. 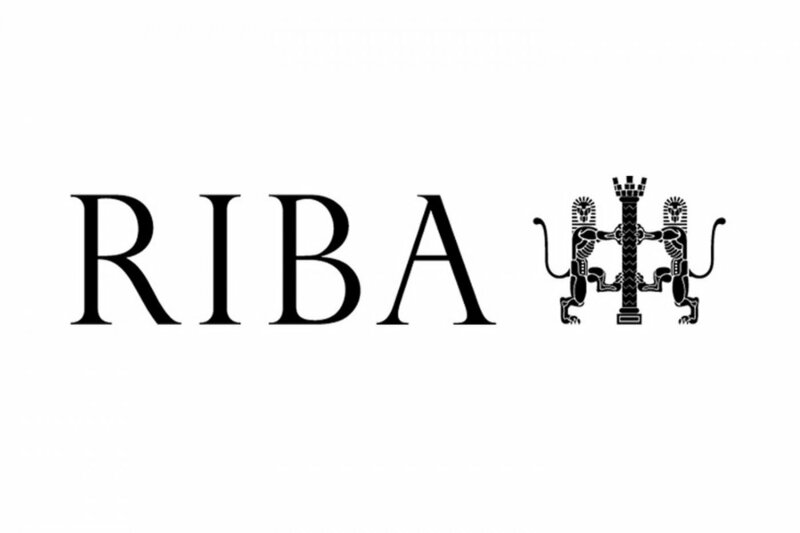 We wanted to thank our many newsletter subscribers by letting you have a sneak peak and a chance to book on events before the information goes public. Come along to the Caves Festival Hub to get all the info on events taking place across the city. Stunning cave photography by local photographer Lamar Francois will be on display (example below), and there will even be a chance to enjoy a virtual reality tour of the Nottingham Castle Caves (there may be a wait for this). This will also be a great opportunity to meet the team at Trent & Peak Archaeology who will be on hand at points over the Festival to talk about their work. 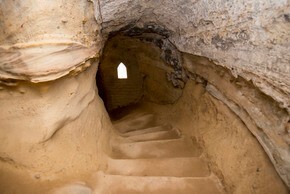 A Lamar Francois photo of the Peel Street caves. 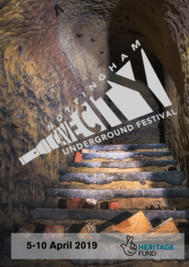 The 'must see' event of last year's festival is back on this year's itinerary with a chance to experience Nottingham's largest cave system. Nicknamed the Mammoth Cave because of its vast size and winding passages, this makes this cave system a labyrinth. This is a unique experience, unlike any other cave tour in the city. 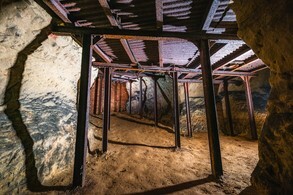 Nottingham's City Archaeologist, Scott Lomax, will lead tours of this cave system and will provide a fascinating history of the caves, revealing many little-known facts and anecdotes. Brand new for this year is this unique opportunity to visit the fascinating catacombs beneath Rock Cemetery. Church Cemetery is bounded by Mansfield Road, Forest Road and The Forest Recreation Ground. Known as Rock Cemetery because of the sandstone caves within, these caves comprise intriguing tunnels. Visitors can see these while hearing tales of their past and legend. This will include the story of Robin Hood's Cave, located on the eastern perimeter. In the mid-19th century, it was rumoured this area had been part of an ancient druid temple. Guided tours will provide an introduction and background to the Cemetery itself followed by a tour of the catacombs. The meeting point for tours will be at the main entrance to the Cemetery adjacent to the Cemetery Lodge, junction of Forest Road East and Mansfield Road. The tours are not suitable for wheelchairs or prams/buggies, and sensible footwear must be worn. Those aged under 16 must be accompanied by an adult. 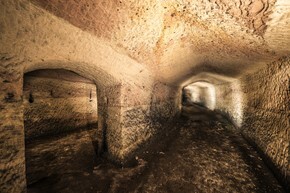 Beneath Nottingham Castle, a labyrinth of man-made caves and tunnels continue to tell the turbulent story of this historic site. Enjoy a memorable tour discovering the secret passageway named Mortimer’s Hole, and hear tales from the site's 1000 years of history. 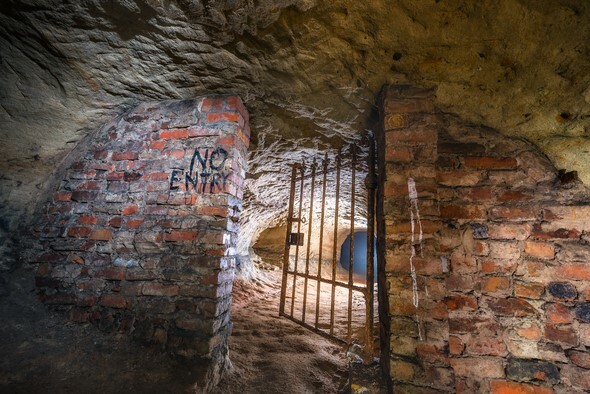 This is a unique opportunity to access some of the caves under Nottingham Castle, while it is closed for re-development. Please be aware that the tour is strenuous with LOTS of steep steps. 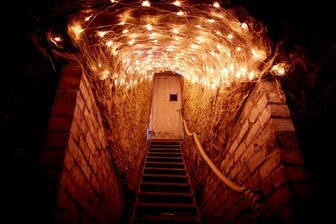 Access to Mortimer's Hole will be from Brewhouse Yard grounds only. The ascent up the tunnel to the top of Castle Rock is very strenuous and visitors will have to be physically fit to participate. Sensible footwear must also be worn. 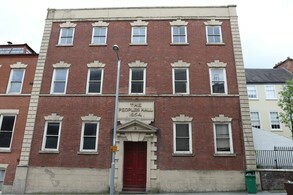 The building has stepped access throughout. The steps to the caves are very steep but this part of the tour can be avoided if necessary. Enjoy exclusive use of one of the People's Hall caves for a game of Pétanque! Groups of up to 6 people can access this unique space beneath the Grade II* listed People's Hall in Nottingham's Lace Market. 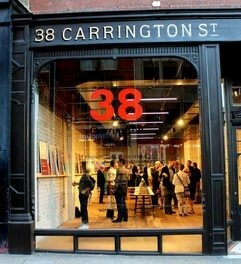 Equipment will be provided. Max 6 per booking. There are very steep steps down to the cave. Please wear sensible footwear and warm clothing.